We provide the most flexible tool for building mobile Apps. It is not based on templates. The user has full flexibility to build his App. 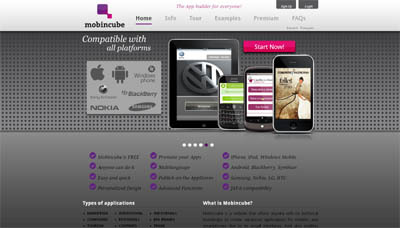 With Mobincube, people can build Apps for free and earn money from the ad banners that they will include.